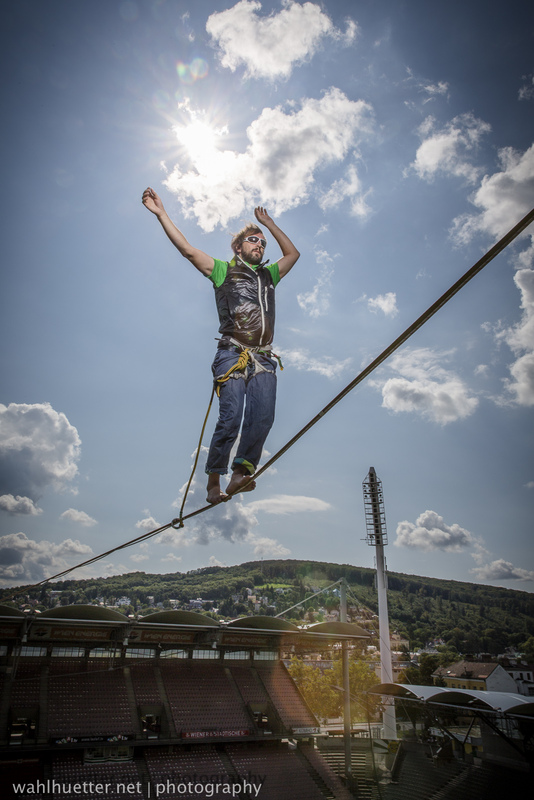 Tagged Adventure, Football Stadion, Hannapi, Highline, outdoor, Slackline, Urban Exploration. 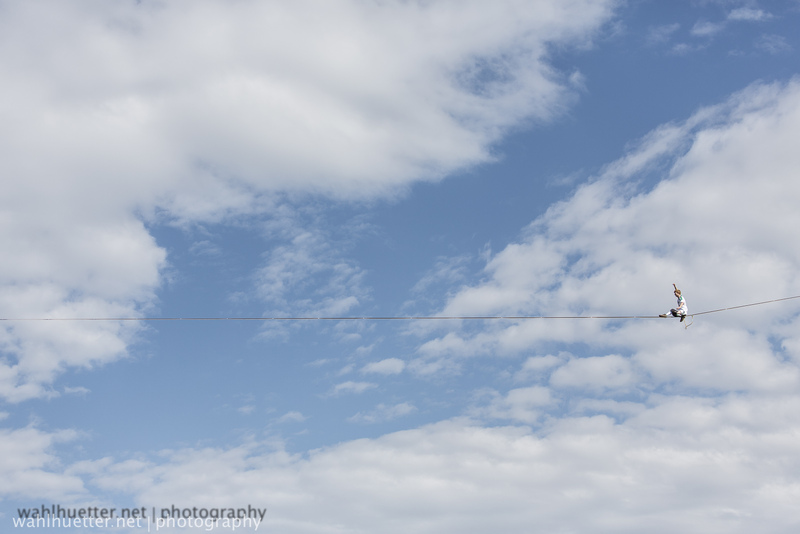 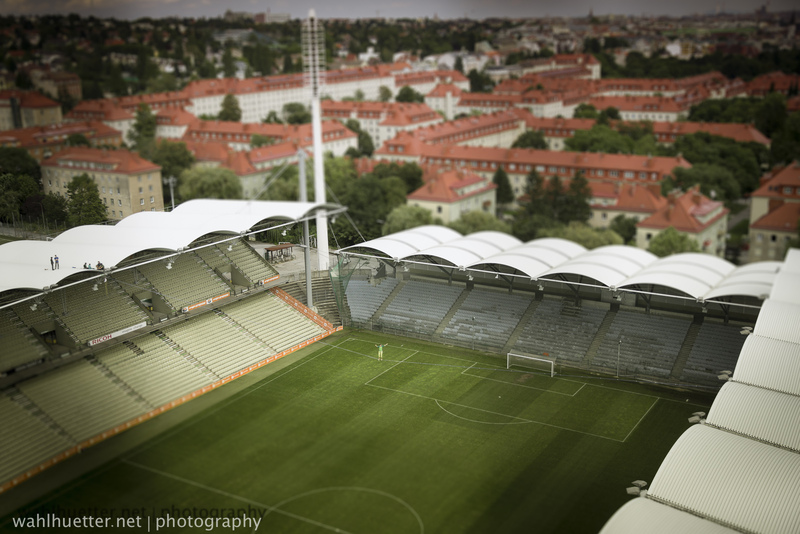 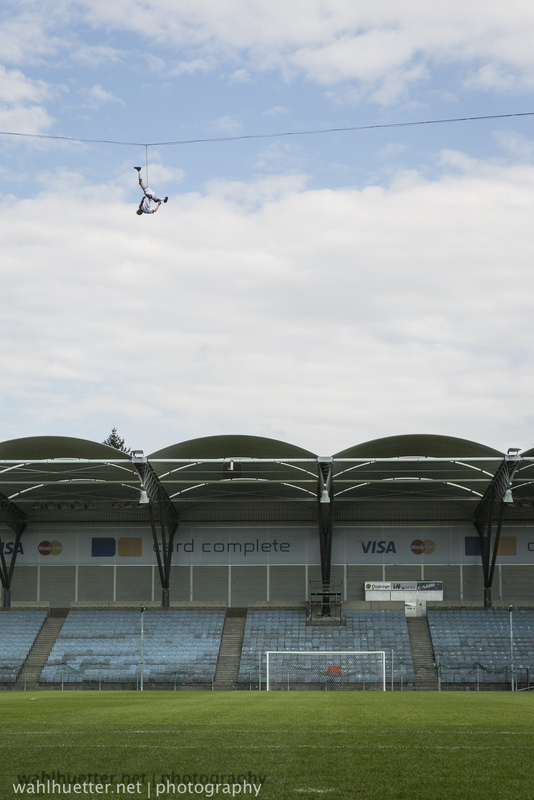 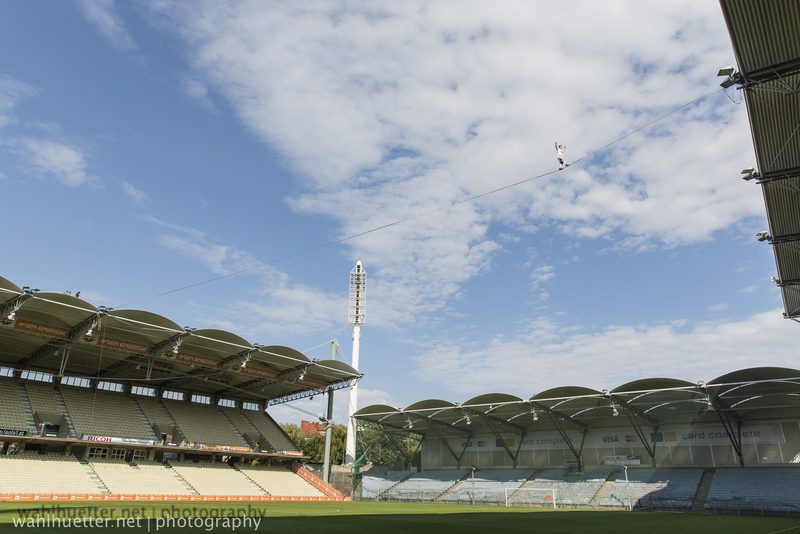 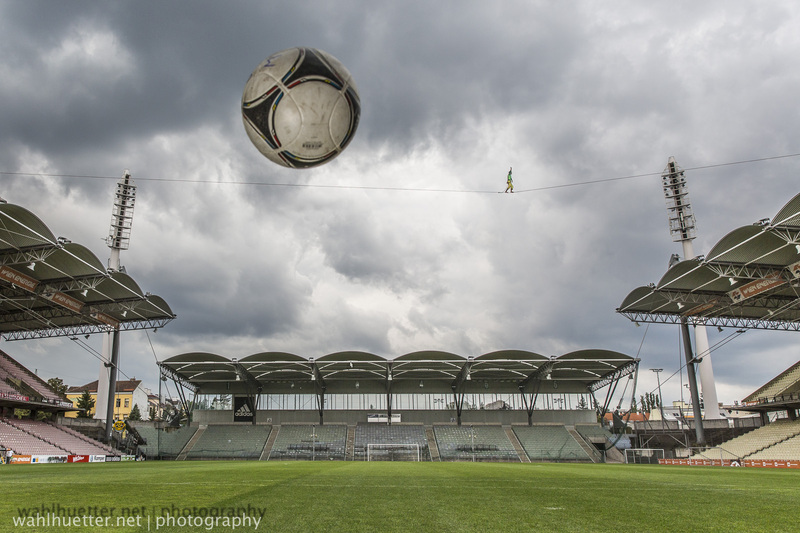 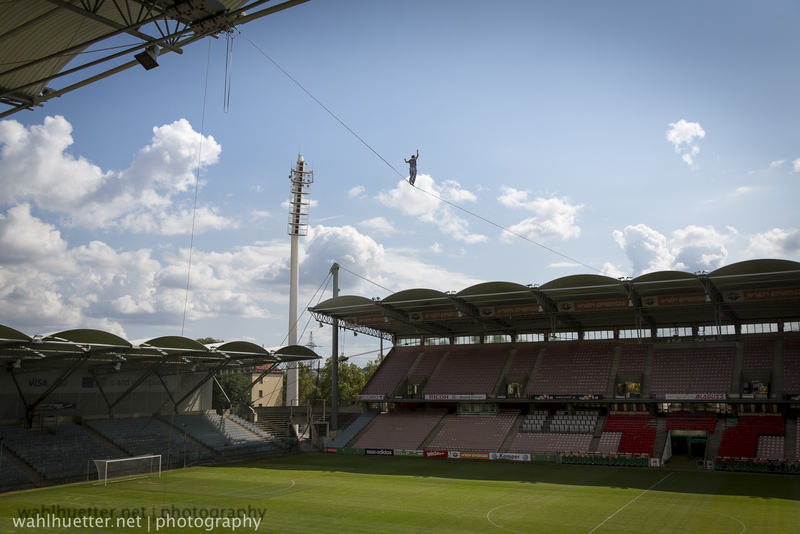 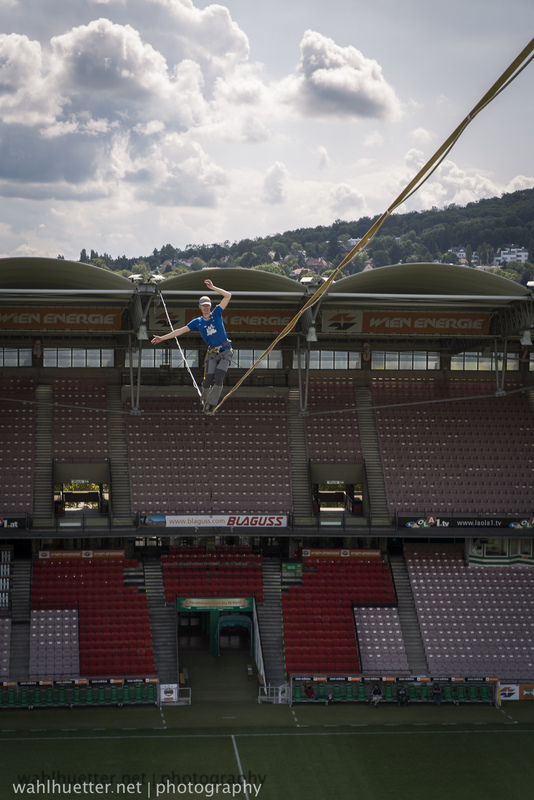 Highline project @ the Hannapi Stadion Vienna. 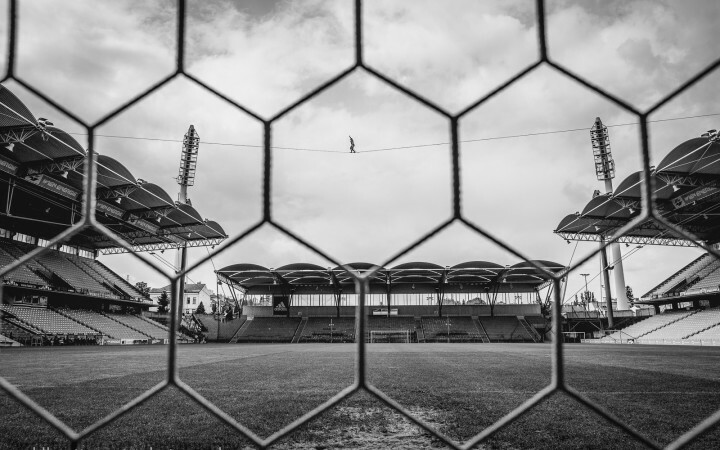 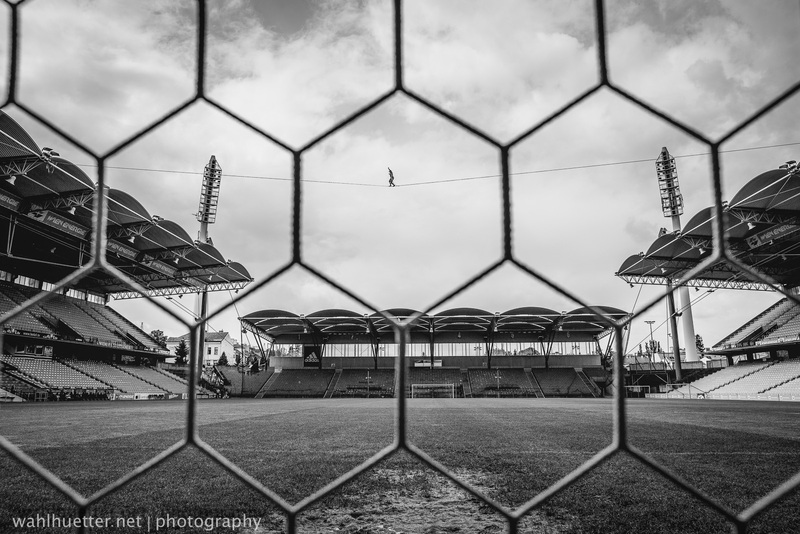 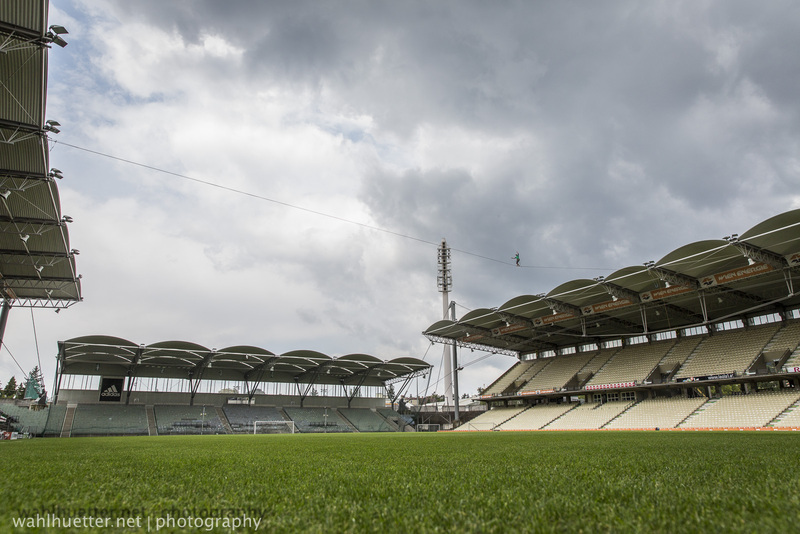 Great project with interesting insights behind the scenes of this legendary arena – the former home of the SK Rapid Vienna will be teared down and totally rebuild in a couple of weeks.